The agreement signed between the two parties as part of the project ‘Capacity Building of Myanmar Journalists on Ethical Journalism” commits them to conduct a countrywide consultative process with all relevant media stakeholders in order to establish a unified Code of Conduct for journalists. As part of the media reform process initiated by President U Thein Sein, the IPC was established with a mandate to formulate media laws as well as mitigate public complaints against the media. 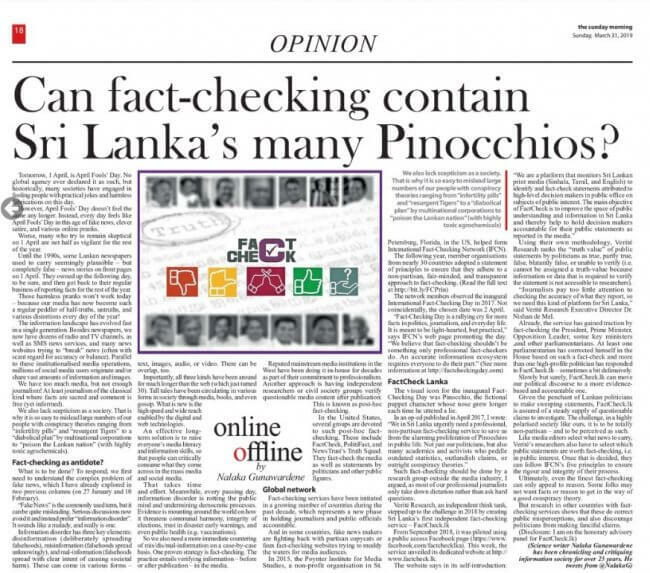 While the IPC has established a temporary complaints mitigating mechanism, there is no agreed national Code of Ethics for media in Myanmar. 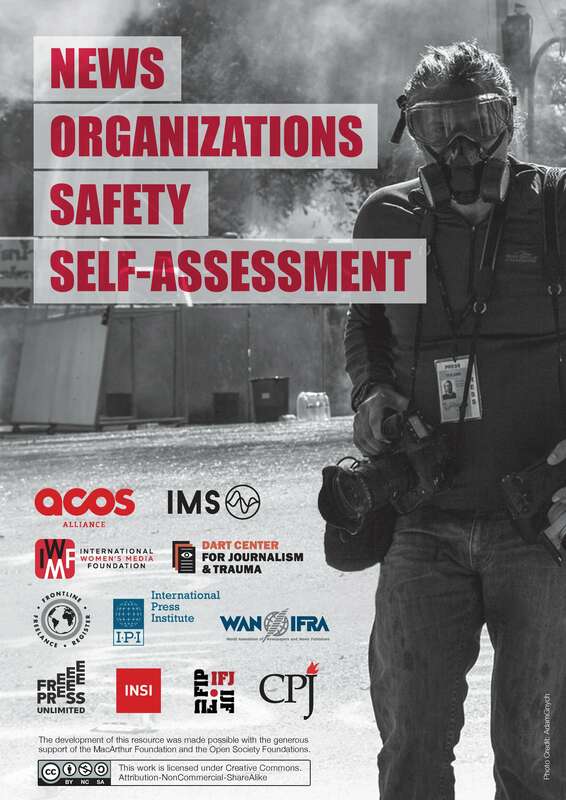 “The Interim Press Council of Myanmar, since its inception, has been working on the promotion of Press Freedom and protection of working journalists from across the media landscape. The Press Council realises the importance of professionalism and ethics of media personnel and has already come up with our own code of ethics for Myanmar journalists,” says U Thiha Saw, vice-chairman of Myanmar Journalists Association and member of the IPC. 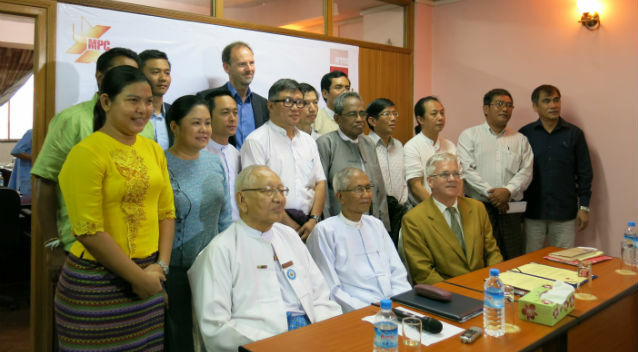 “We are extremely pleased to work together with the IPC to strengthen ethical journalism in the Myanmar media sector which continues to flourish in the current reform process. Upholding ethical standards in media such as accuracy, impartiality, fairness and public accountability is essential in order for the media to gain the public’s trust and for media to facilitate the ongoing democratisation process in Myanmar,” says Jesper Højberg, Executive Director, International Media Support (IMS). 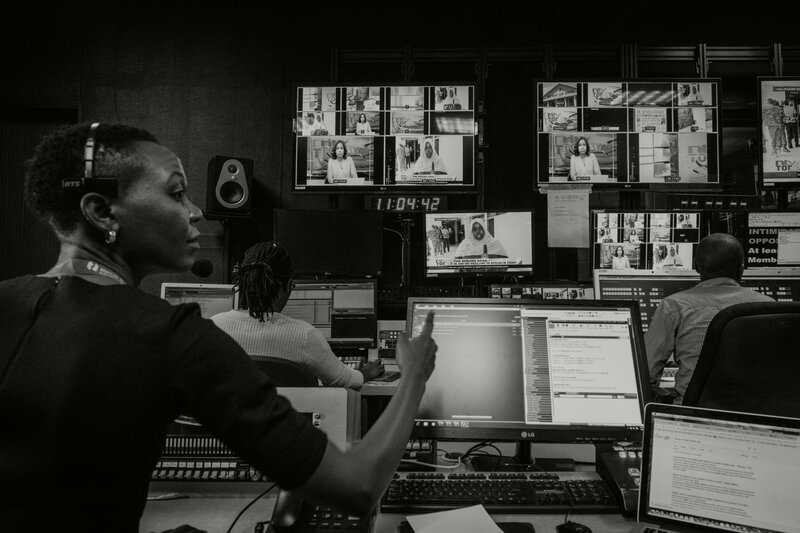 Activities in the pipeline include creating a network amongst journalists on ethical standards that includes minority ethnic media, as well as establishing a pool of local trainers to carry on the training on ethical standards in the media sector. 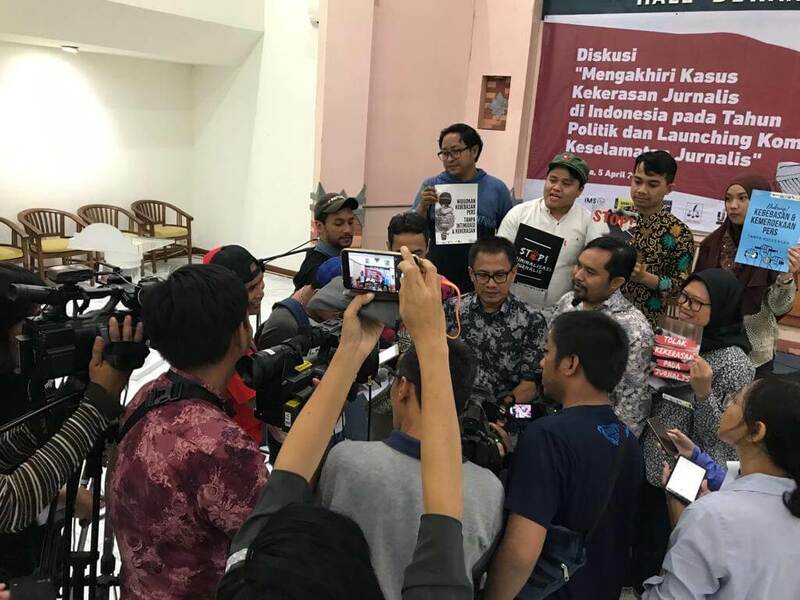 Media outlets will also be encouraged to spread the word about a common Code of Ethics through advertising and campaigns once this has been agreed. Finally, journalism pieces that excel in applying ethical standards and professionalism will be recognised through an award programme. “I’d like to express my gratitude to the International Media Support for its offer to work together with us in the capacity building for the Myanmar media through a series of workshops with the focus on media ethics. The Myanmar Press Council looks forward to more cooperation with IMS for the media development in this country,” said Thiha Saw.